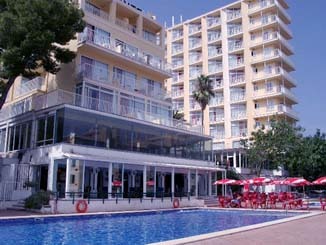 Hotels near the airport of Palma de Majorca - (less than 30.1 km). 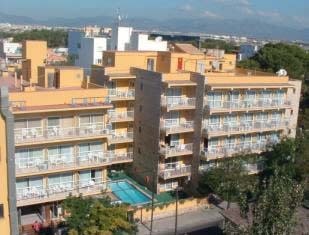 We offer a great selection of hotels near the airport of Palma de Majorca, from cheap accommodation to luxury hotels in Palma de Majorca. 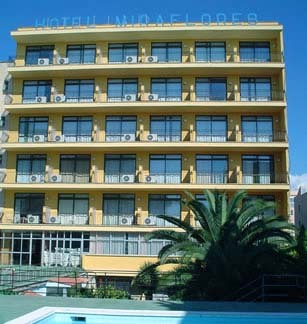 Search our database for hotels near the airport of Palma de Majorca to find the cheapest prices for your stay near the airport of Palma de Majorca. Companies: Avis, Betacar-Europcar, Centauro, Europa, Hasso, Hertz y Tui Cars-Ultramar Express. The cars for rent are in the street floor of the parking.